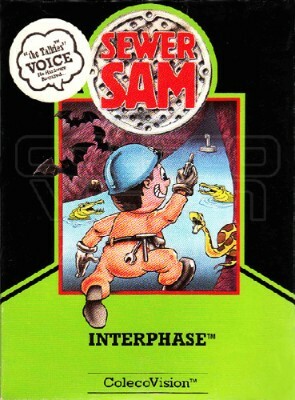 Sewer Sam (Colecovision 1984) Tested!! Sewer Sam Coleco for Colecovision Cartridge by Interphase TESTED ! !